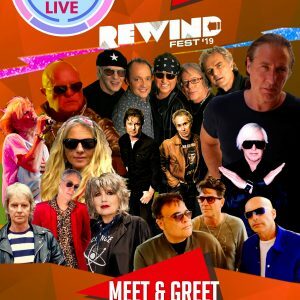 Meet & Greet- Downtown Las Vegas Event Center Sept 7, 2019 - Lost 80s Live! get that Selfie you always wanted to update your social media page. 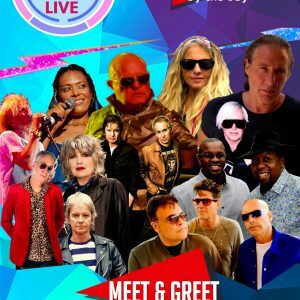 privileged access to meet the artists after the show at select a location at venue. 1. lanyard and photo opportunity with participating artists. Meet and Greet attendees get early access into the venue and opportunity to purchase limited edition merchandise before the general public! please bring a copy of your purchase receipt. 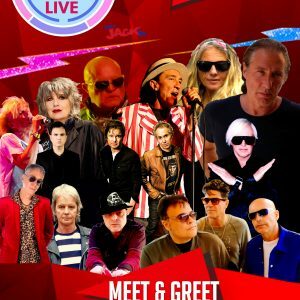 each person(s) must have their meet and greet credential(s) to attend. 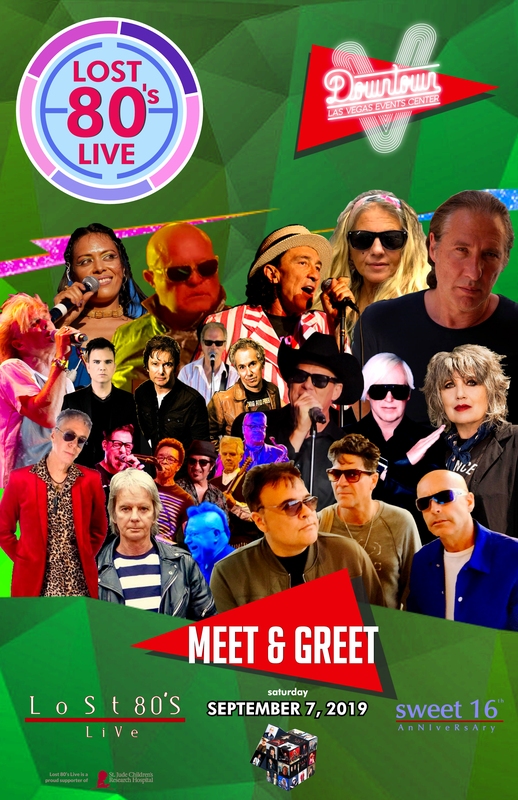 have a Ticket(s) into the Concert to redeem your meet and greet credential(s) NO EXCEPTIONS. all artists may not participate do to scheduling conflicts, other obligations, unexpected illness. YOU MUST PURCHASE A TICKET TO SEE THE CONCERT BEFORE YOU BUY A SEPARATE MEET AND GREET PASS.